About this time last year we put together a piece showcasing a handful of the many apps that are available for pinholers with smartphones. So as things tend to go in cycles, we thought a year was a good time to look back and see how things may have changed. One quick note before we discuss apps individually. The most common question regarding light meter apps I get is “Do they actually work?” After a few years of using apps for my own pinhole photography, I can confidently say “mostly, if used right…” First, they do work in general, and it makes sense that they would, as they’re just reading the exposure value that the device’s camera reads and converting it into an exposure value that would work for pinhole. Light, conveniently obeying physics, should have universal values. Where pinhole meter apps fall down is in tricky lighting situations, such as backlit translucent materials, or direct light reflections. This brings me to my second point, about using light meter apps “correctly” – learn how to use the spot meter function correctly and always use it. The problem with apps as light meters is the pesky variable brightness of a smartphone screen. 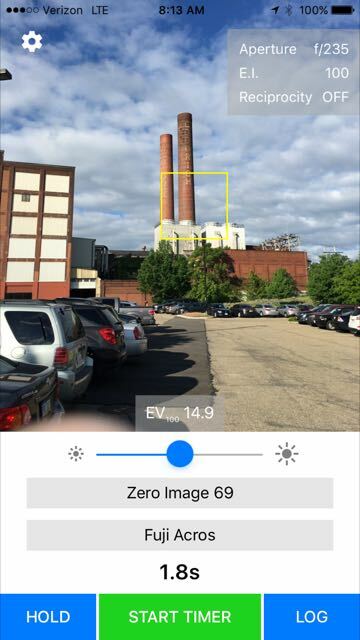 Without the spot meter function, you will invariably run into situations where an exposure on the app only looks right because of the auto brightening feature of the phone, but your exposure will come back dark. I’ve had entire rolls turn out thin because of this. Use the spot meter and measure an area in the scene that you want to come through as a middle value and expose for that. Or take it one step further and learn the zone system and use the app to grab your III and VII values (it can be done, I do it regularly). If you’d like to really dive down the rabbit hole, I recommend this article by Ryan Walters – he uses the Pocket Light Meter app mentioned below, but the same principles apply to all smartphone meters. To get the most out of any light meter, smartphone or not, I recommend learning the Zone System. A quick Google will give you more links on it than you could read in a year – find the one that makes sense to you and check it out. Note that I said to “learn the Zone System” – while I personally apply the Zone System regularly, I think what’s more important than using it is understanding it because of what it teaches you about how light meters, exposure, and film latitude all play together. Pinhole Master is the new kid on the block, having just made it’s V1 debut in the last few weeks. 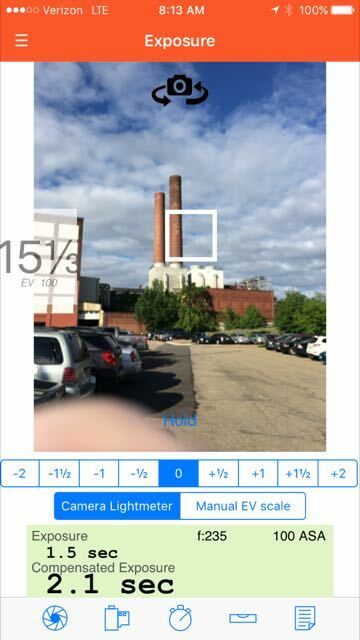 Like other light meter apps, the camera view dominates the app interface. Tap once on the screen and you get a spot meter, tap again to move it to another place in the view. 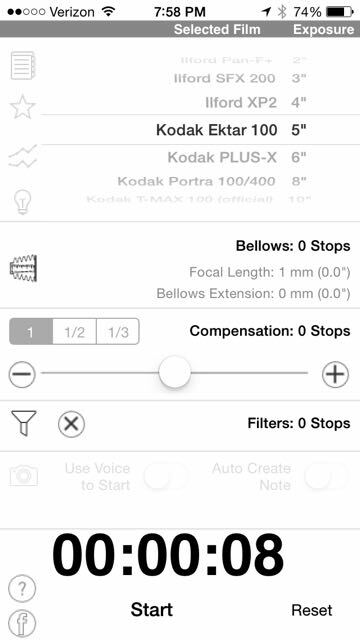 The app includes heads up info on EI, EV, compensation, aperture, and film. It’s not till you use Pinhole Master that it becomes clear what makes this app different – it’s strengths are in the experience. 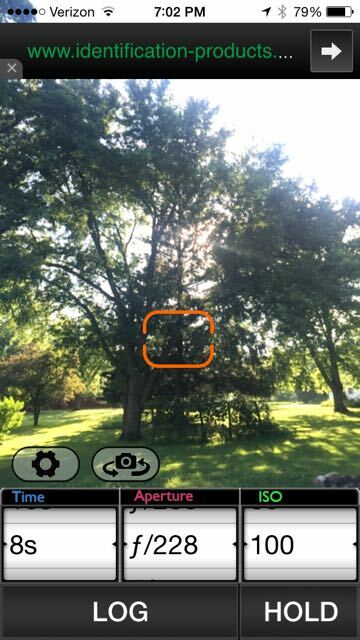 Instead of an aperture value and film speed, the app displays the camera and film name. If you have a repertoire of cameras and films that you cycle through, this is a nice double check while in the field. Additionally, EV readings are in tenths of a value, which is very useful when shadow values count. The timer is a nice big wheel, easier to read than count downs, and the log includes map and geotagging info. 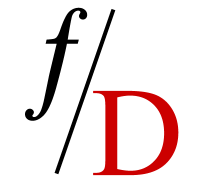 Film entry is a double edged sword: on the one hand there are no preconfigured reciprocity curves (but they might be coming soon), but on the other hand, reciprocity entry is done in an easy to understand way. 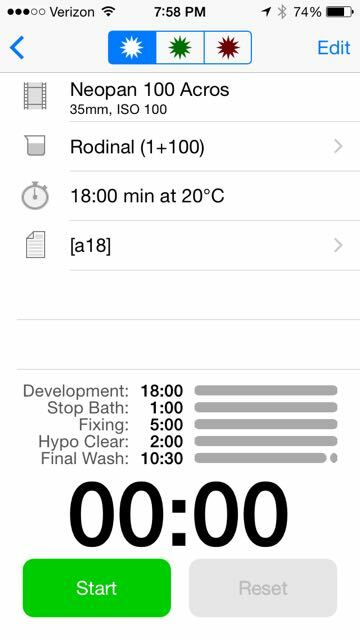 Another very important feature is the ability to set sensor boundaries in the app settings. This is important so that if something wonky is happening with your camera, or the reading, the app tells you, rather than leading you astray. Finally, the app natively supports the Lumu incident light meter tool, which I haven’t tried personally, but have seen some very promising data on. We reviewed Pinhole Assist (available on the app store) last year as the clear frontrunner in the dedicated pinhole app category. V4 of the app was just released earlier this month, and includes some very important updates. To me, an important update is the breakup of EV values into thirds – like we see in Pinhole Master, this important detailed info helps determine some borderline exposures. Pinhole Assist V4 now provides easy access to a number of predefined cameras in addition to it’s existing set of films and reciprocity curves. It’s a solid update to the heavyweight contender in the pinhole app marketplace. Pocket Light Meter, while a solid app for the simple feature set it delivers, has not been updated since before last year’s article. It is available for both iOS (app store) and Android (Google Play). But it’s lack of updating isn’t a knock – Pocket Light Meter is there in absolute simplicity, ideally suited for those pinhole photographers that stick to one camera and one film. Reciprocity Timer also has not been updated since before last year’s article, though I’m told by the developer that they hope to make an update in the near future. Reciprocity Timer’s strength is in it’s extensibility – from the films covered to built in filter compensation, it covers everything from the film side and is worth a look. Massive Dev Chart (iOS, Android) made one small update this year since my article last year to add some more film and developer combinations. If you’re a film fanatic and want to develop your own film, you’ll be hard pressed to find a better app.